From left to right: Urban Decay eyeshadow in "Sin", "Toasted" and "Roach"
Fall is my favorite time of year for just about everything. Clothing, shoes, food and makeup! 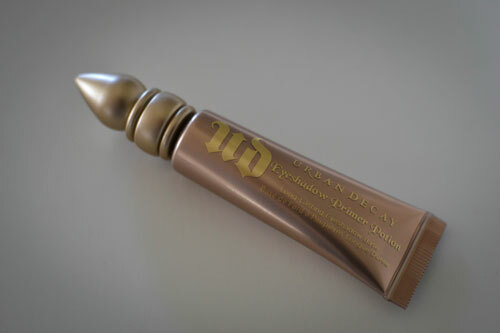 Although the seasons don't really change here, it doesn't mean that I can't refresh my makeup aresenal with new colors. I love finding great beauty products, so I thought I'd share a few of my recent buys (all of which I LOVE). 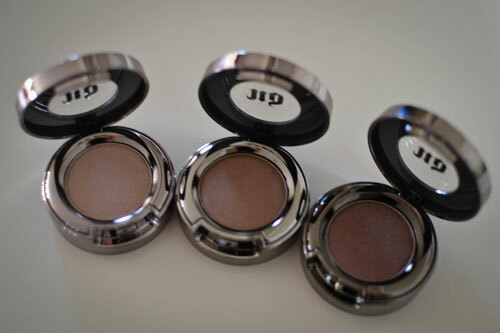 Urban Decay shadows are my favorite. Not only are the colors gorgeous, they glide on effortlessly and last all day long. 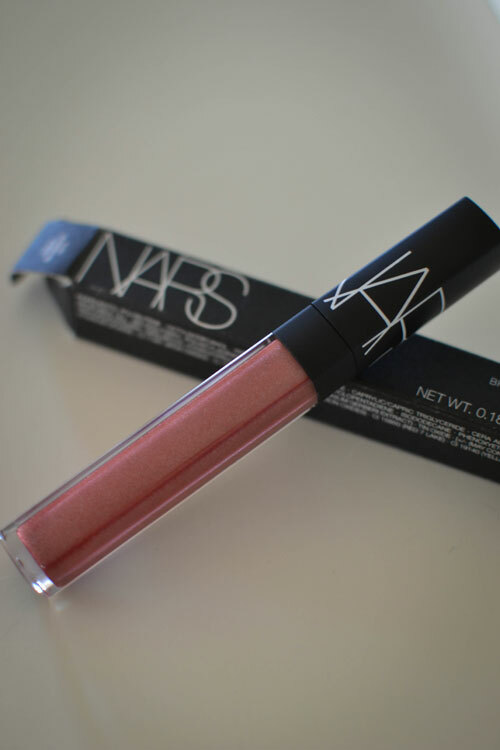 Nars Lip Gloss: "Risky Business"
The perfect "just a few shades darker than my natural lip color" gloss. I also love that it's NOT sticky! 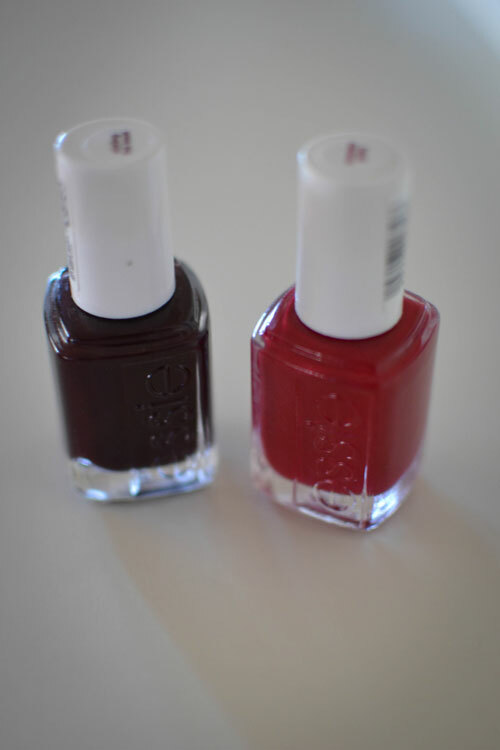 Urban Decay Eyeshadow Primer: "Sin"
From left to right: Essie Polish in "Skirting The Issue" & "Head Mistress"
I love a good red and a good dark nail shade for fall.